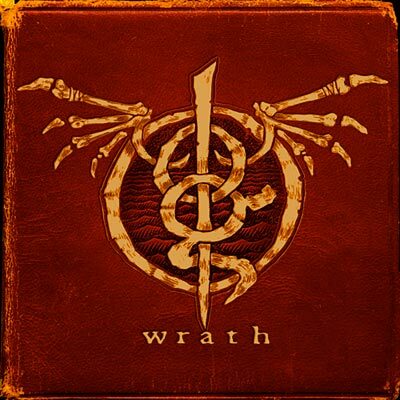 Here's the new Lamb Of God called "Wrath". Nothing more to say because you either love LoG or don't. If you enjoy that type of music feel free to support.